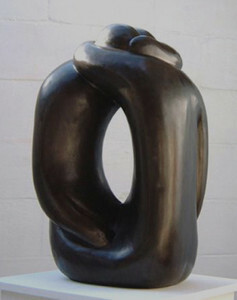 Hugging Couple VIII is a Limited Edition of 20 sculptures cast in Bronze resin. The edition is now SOLD OUT. Also available as an Edition of 9 in Bronze. 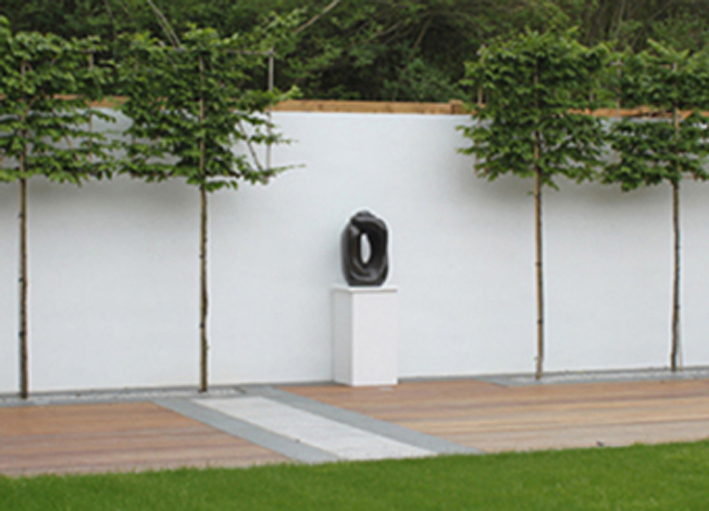 Examples of this sculpture can be found in Public and Private collections in the UK and USA.